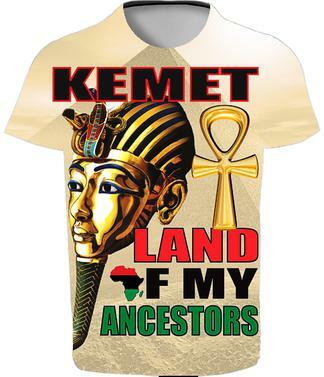 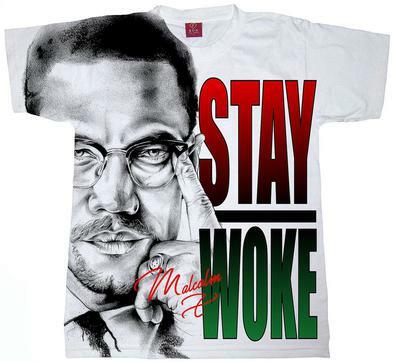 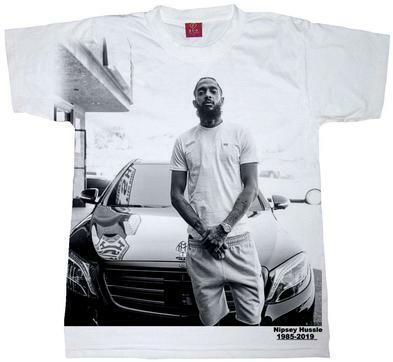 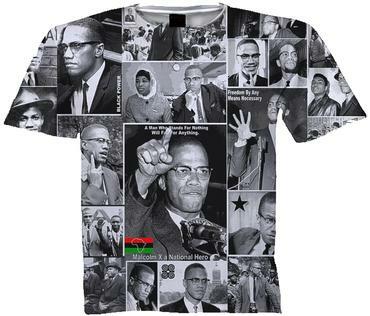 AFRICAN AMERICAN T SHIRTS... FREE SHIPPING....BLACK OWNED!! 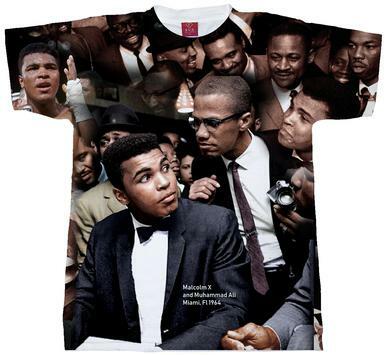 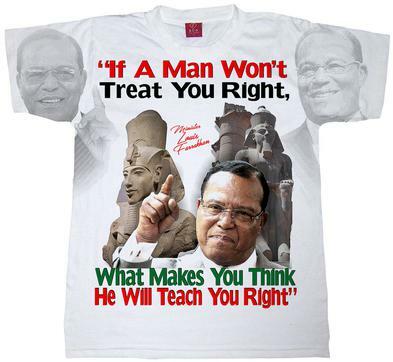 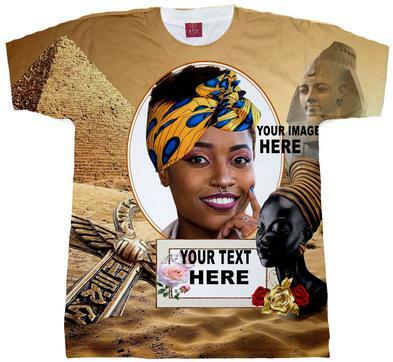 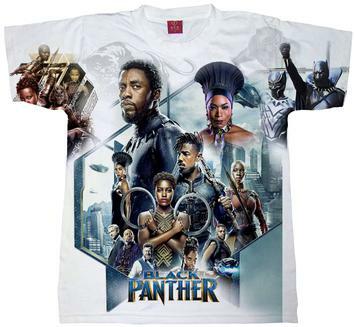 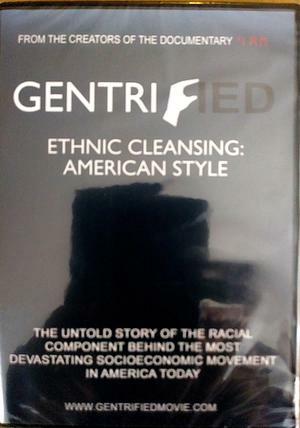 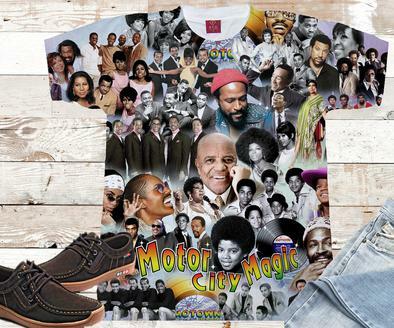 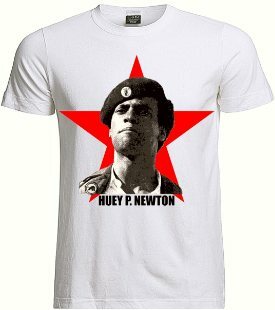 BLACK HISTORY T-SHIRTS, BLACK OWNED, African American T-shirts, Black Heritage Tees, Afrocentric Tee Shirts, Urban T-shirts For Women, Political T-shirts for Women, Rhinestone T-shirts for Women, Urban T-shirts for Ladies, Black History T-Shirts Tees. 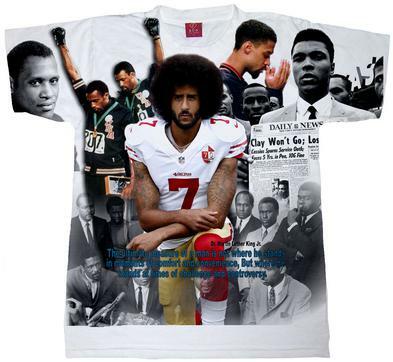 Black History Month Shirts. 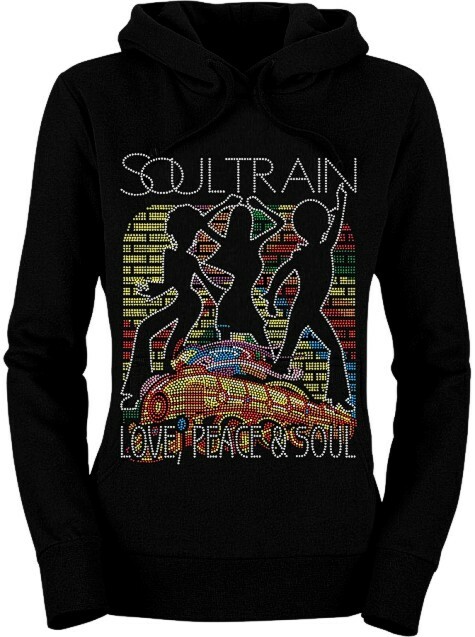 - Ladies Hoodies Rhinestone.